As we are a premium brand, counterfeiters try to benefit from our popularity by fooling customers into purchasing fake products. Counterfeit lenses are illegal and may be harmful to your health. A counterfeit product is one that is made of exact imitation of something valuable or important with the intent to deceive the consumer into believing it to be genuine. Counterfeiting is illegal and damaging to our global economy by removing honest jobs, costing legitimate revenue by not paying taxes, and harming ethical business people. Counterfeiting is not a victimless crime. Consumers who believe they are purchasing genuine items are left with inferior items that cannot live up to their expectations. Counterfeiters are not accountable to human rights and environmental regulations. Counterfeiters don’t adhere to child labor laws, anti-sweatshop laws, or restricted substances laws, putting both workers and the environment at risk. Fundamental human rights of workers employed by counterfeiters, such as basic safety and health precautions, are often compromised or entirely ignored creating a work environment that is safe for no one. Moreover, counterfeit lenses can be harmful to your health. Qualimed is very attentive to the safety and quality of the materials used in its products. Lenses are Medical devices highly regulated that require use with caution. Our authentic products are highly regulated and registered by government institutions such as the FDA, CE mark and the ministries of health in all countries we have expanded to. Not to mention that Desio™ lenses are in compliance with the ISO International Standards. This ensures that products and services are safe, reliable and of good quality. Counterfeit products do not go through such a vigorous process due to its length and cost. Qualimed is not responsible for any claims arising from counterfeit products or from purchases of products from unauthorized resellers. Otherwise, if you purchase from an unauthorized channel, be aware that Qualimed shall not be responsible in any way for legal aspects or health issues. Moreover, you can not ask Qualimed to replace items or issue refund referring to lenses purchased from an unauthorized channel. We combat counterfeiting to safeguard our customer’s eyes and avoid the risk for a number of dangerous health consequences. We vigorously pursue counterfeiters selling counterfeit lenses. Where to find official Desio™ lenses? Qualimed does not offer its products through individuals, street vendors, flea markets, internet auctions, boutiques or unauthorized online retailers. Qualimed does not sell its products at wholesale over the internet. 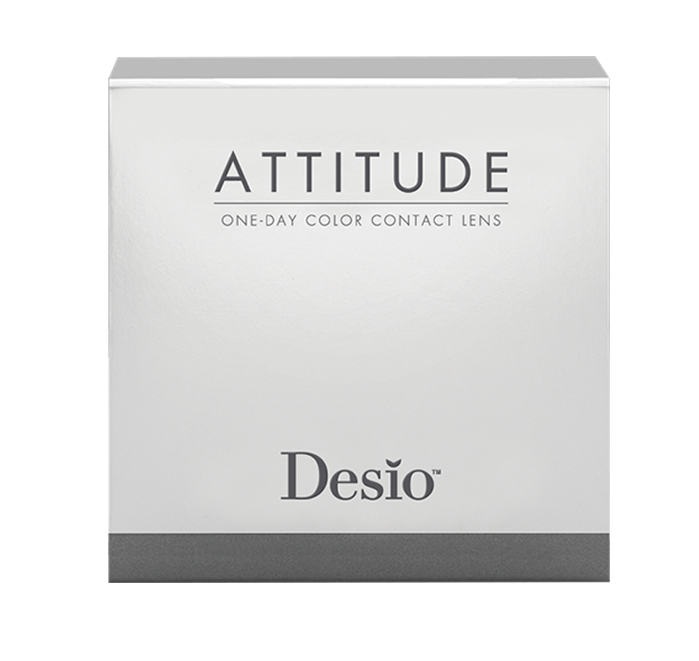 Desio™ lenses are sold through rigorously selected optical stores. To be certain that you are purchasing authentic Desio™ lenses, please visit our store locator to find an authorized retailer near you. If you purchase an item from an authorized Desio™ retailer, you can be assured that the item is authentic. No third-party e-commerce websites are authorized to sell Desio™ products. If you think you have identified or purchased a counterfeit Qualimed product, we would greatly appreciate your help in fighting this battle by reporting the incident to our company. By locating counterfeiters and taking legal action against them, we are doing our part to eliminate future incidents of counterfeiting from occurring.